Doutzen gets draped in pearls (and forum member criticism) for Dutch Vogue’s September issue cover. 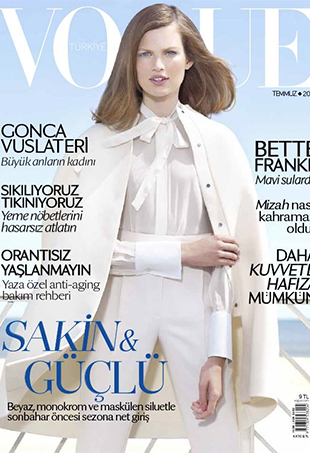 Is There an International Vogue Conspiracy to Ruin Bette Franke? 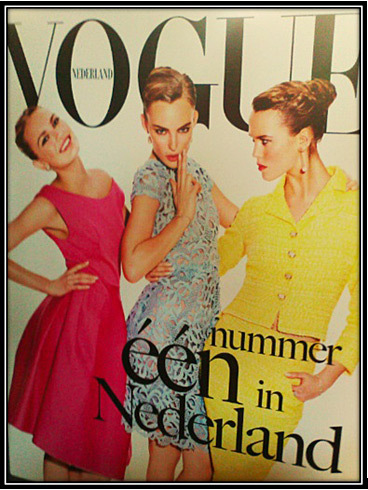 There's something seriously disturbing about the raw deal Bette Franke's getting from the Vogue family. 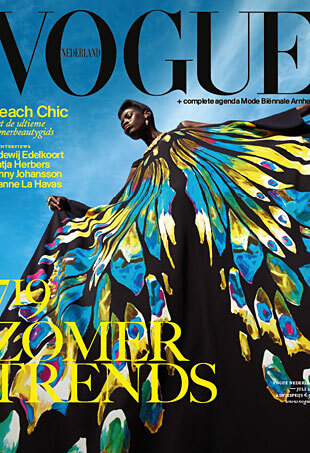 Is Vogue Netherlands making up for their Querelle-Jansen-in-blackface snafu, or is this just the breath of fresh air that fashion needs right now?